The Ronin is based on the William Dale Jennings novel of the same name. It is told out of sequence and follows the perspectives of people the Ronin has affected, including a child he made an orphan who plans to get his revenge. The story shows the characters grow and change in 12th century Japan. The adapter for the comic book is Chris Dickens (Vigilante Project) with artwork by Gian Carlo Bernal, colors by Jeremy Shepherd (Engineer: Konstrukt, MySpace Dark Horse Presents) and letters by Sean Glumace (Engineer: Konstrukt, Go Girl!). 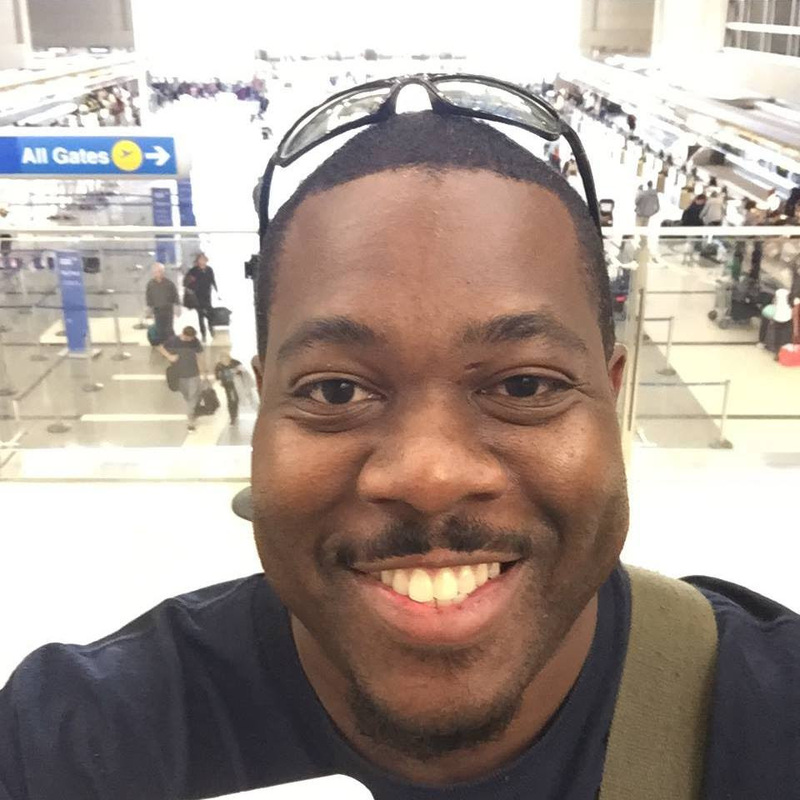 The series is planned to be about 8-10 chapters and will be collected into a graphic novel. The right for the adaptation were acquired from The Tuttle Publishing Company, which has works rooted in Asian culture, language and history. The project will be funded if at least $5,000 are pledged by January 8, 2017 at 3:01 AM EST. Rewards include a PDF ($5) and signed hard copy of chapter one ($10), a poster ($30), a “Bad Guy” T-shirt ($45), a full-body black and white sketch of you as a samurai ($175), plus more. You can also get rewards signed by actor Cary-Hiroyuki Tagawa, one of Dickens' favorite actors who is helping to promote the project. If you're interested in learning more and possibly backing the project, check out their official Kickstarter. 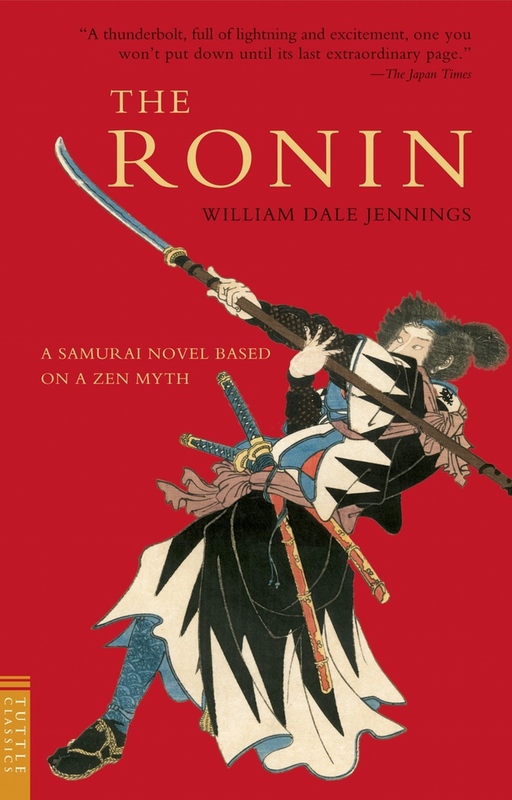 Me: When you read William Dale Jennings' novel, “The Ronin,” what made you want to adapt it to the comic book format? Chris Dickens: The Ronin was unlike anything I'd ever read before. It was like poetry mixed with an action movie in that it was extremely entertaining, but it also made me think. I appreciated that the Ronin character was larger than life, and I enjoyed reading how he evolved and changed as the story went on. It's a story of redemption and I loved that. Me: Are there any particular scenes you had to cut from the novel or add to the comic that you could talk about? 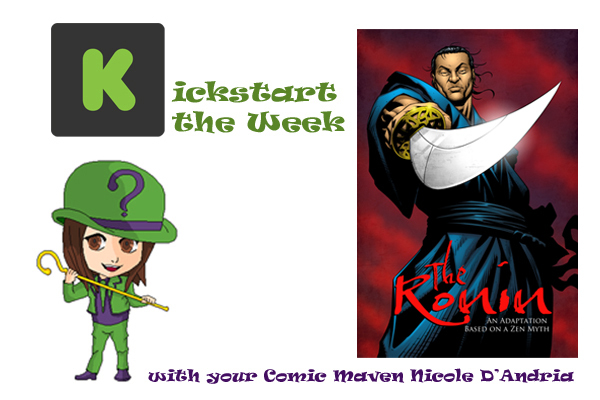 Dickens: The Ronin #1 is pretty close to the first chapter of the novel. I added a scene where The Ronin first enters the town and walks down the main street. It establishes his presence as we see how the people of this village react to him. It's short, but I added it so that the reader can see how feared The Ronin really is. For book two I added quite a bit. There are three close friends who want nothing more than to be trained as samurai. I had to add a lot to show their relationship and their desire to be samurai, but it is simply stated in the novel. As these young men become samurai I needed to show their training methods and techniques. In the novel, it's described only as "hard training" or something along those lines. As we move forward into future issues, there are a few sexual assault scenes that I have omitted for taste, but I try to stay true to the source material as much as possible. However, it's a challenge to convey relationships in this medium, while in the novel is it typically explained and accepted. Me: The story takes place out of sequence. Do you follow the same sequence as the book or move things around? And what is the significance of having it out of order? Dickens: I follow the same sequence as the novel because I think that the order in which things are revealed is important to the overall tale. Telling the story out of sequence really causes the reader to think and wonder about characters and their motives. It's great because you're not sure how these characters are related until later in the book. 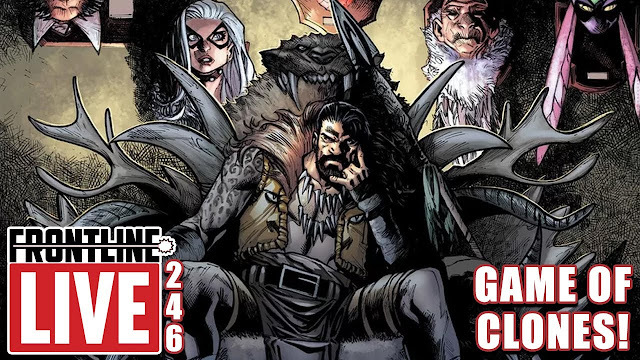 It's an amazing reveal and I think that the reader gets a great payoff. Me: What advice would you give to people trying to adapt a novel to comics? Are there any particular tricks you learned while working on this adaptation? Dickens: My advice to anyone attempting to adapt a novel to comics is to first understand the context of the novel. Don't just read what is there, but look for what is not there. I found that I had to flesh out certain parts and minimize others. For example, the novel may state that characters are lifelong friends, but how do you show that in a comics format? Let creativity be your guide, but ask the right questions. Me: Why do you feel Gian Carlo Bernal is the “perfect fit” for this book? Dickens: Our artist Gian Carlo Bernal is perfect for The Ronin because he balances action and nuance perfectly. The Ronin is the type of character whose mood changes at the drop of a hat. He is extremely volatile and one wrong move could mean the difference between life and death. It's not easy to find an artist that can draw someone being sliced in half just as well as he draws a character confused by the words in a letter. Gian Carlo does both and he does it extremely well. Me: How did you get into contact with Tuttle Publishing and what was the process like pitching them an adaptation? Dickens: It started with a simple Google Search followed by a phone call. When I first reached out to Tuttle Publishing I spoke with Steve Jadick, who has unfortunately passed on since. Steve was amazing. He wanted to know exactly what we had in mind and asked to see samples of the artwork to better understand what we had in mind. There was a lot of back and forth with him teaching me about the publishing world, and me teaching him about how things work in comics. 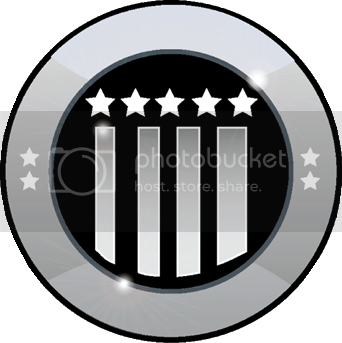 Ultimately we came to an understanding of how we could work together and bring this vision to reality. Me: Why is Cary-Hiroyuki Tagawa one of your favorite actors? Dickens: Cary-Hiroyuki Tagawa has a presence about him that you just can't ignore. He draws you in and captivates you, and you don't want to look away. He has such a powerful and iconic voice too. He's instantly recognizable in voiceover work, and just the sound of his voice makes you sit up and listen. Me: What is your favorite role of his? Dickens: As far as my favorite role, it's hard to pick just one. I think that everyone loved him as Shang Tsung in Mortal Kombat, but I first became aware of who he was in Showdown in Little Tokyo. I was probably too young to be watching it, but Cary's performance was so awesome I have never forgotten it. Then there was Rising Sun with Wesley Snipes and Sean Connery, and now as Tagomi in The Man in the High Castle, he is just intense and I love watching him work. Me: What do you think is the number one reason people should pledge money to this project? 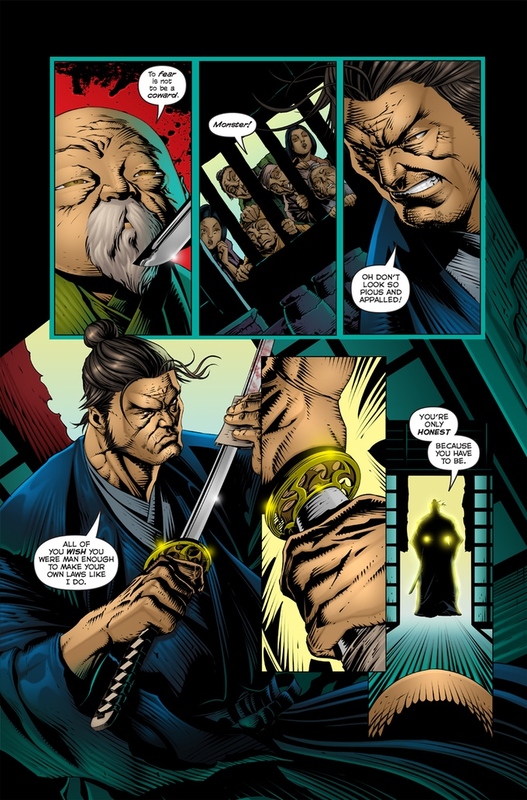 Dickens: The Ronin is based on a Zen myth. This story is well known throughout the world and has been told for centuries. People should pledge money to this project to read an amazing story, but also to support diversity in comics. 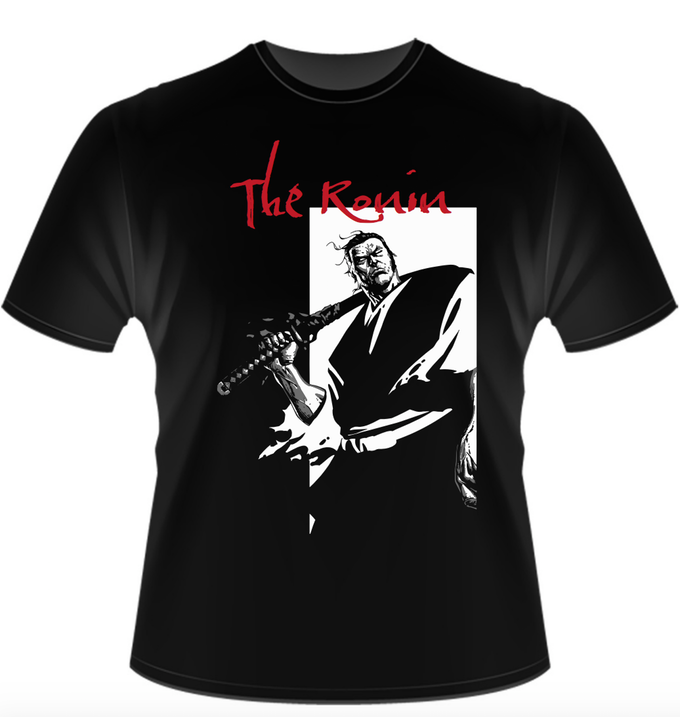 The Ronin takes place in 12th century Japan and features all Japanese characters. It was written by the late William Dale Jennings who was a proud gay man and LGBT rights pioneer Today, The Ronin is being adapted and written as a comic book by a black man and drawn by an artist in the Philippines. Not only that, but it comes with an endorsement by a prominent Japanese actor in Cary-Hiroyuki Tagawa. 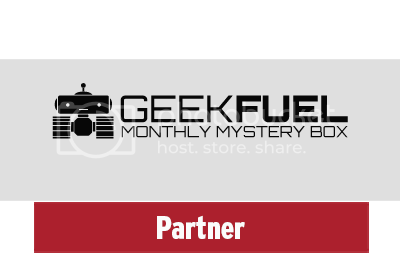 We have amazing rewards, fantastic artwork, and a diverse team behind it all. What more could you ask for? Dickens: Stop thinking about it and do it. I have been sitting on this idea for years and I had thousands of reasons why this shouldn't work, but I went for it and look what has happened as a result! Be fearless, but not reckless. Do the work. Make that call, ask that question, contact that person, and make it happen. Me: Thanks for your time Chris! If you’re interested in checking out The Ronin #1, see their official Kickstarter here.